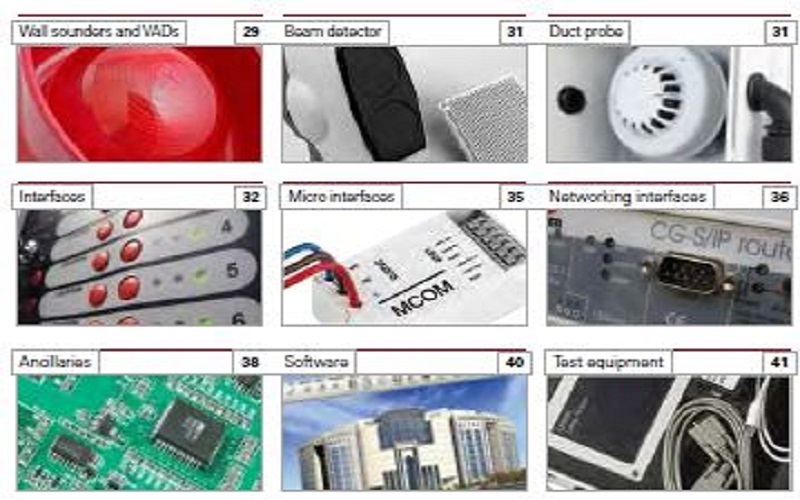 One of the key strength of Metrix is our partnerships with world class brands and principals. 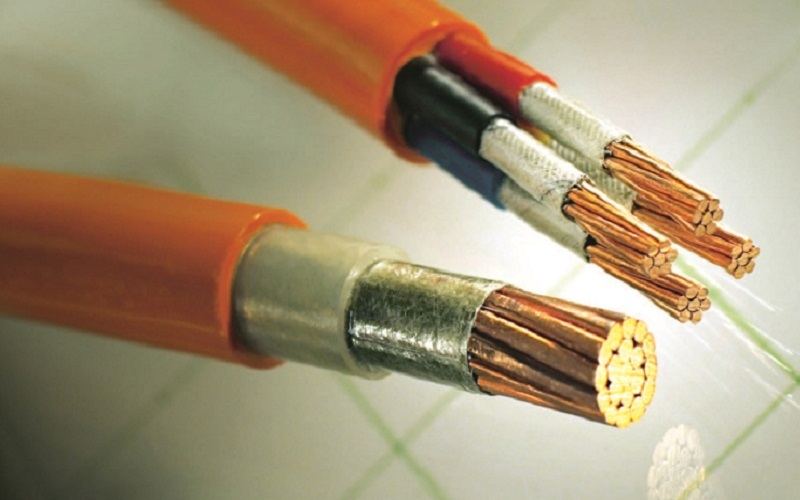 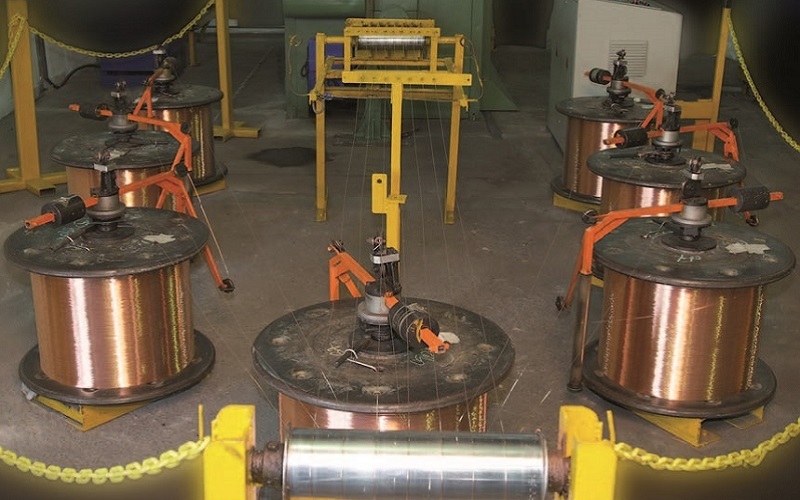 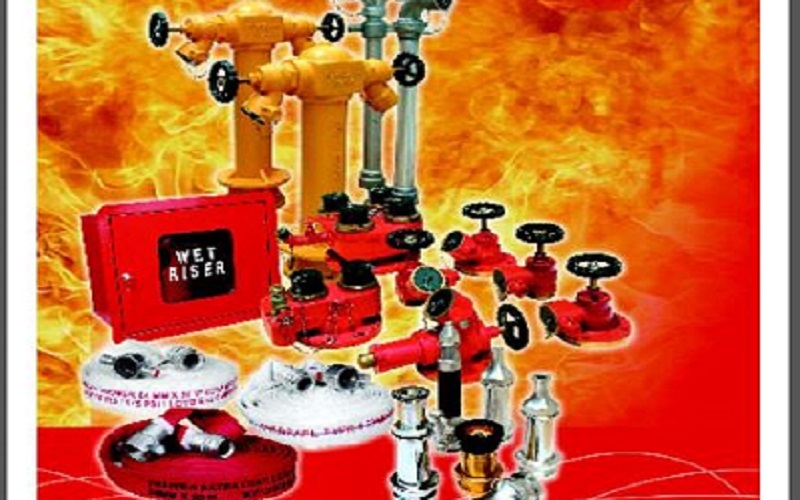 Their quality products and equipment has boost the competitive edge in local context. 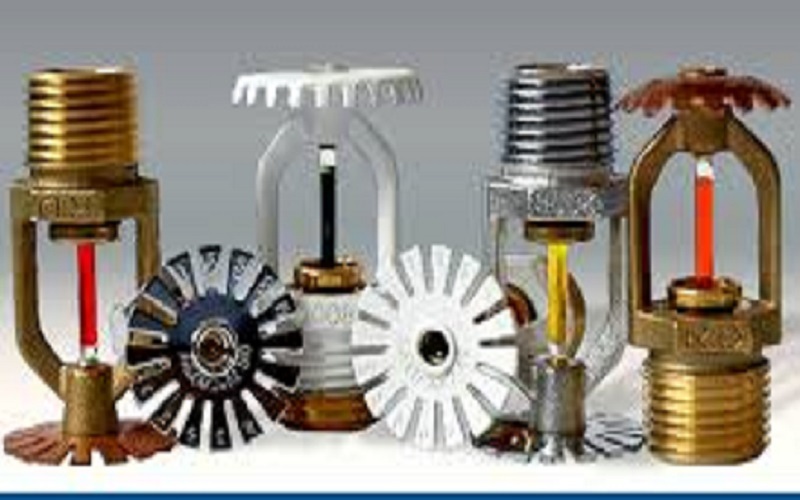 Availability of total range of products enable us to cater for various customer needs without searching and shopping around the globe once the enquiries received. 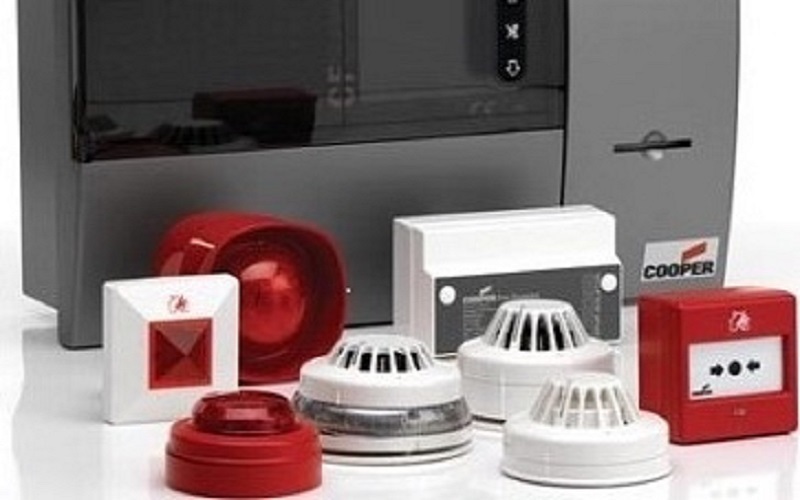 Cooper is world class Fire Alarm system brand comes under EATON Global conglomerate in USA, who manufactures the total range of Fire Detection, Alarm, Firemen Communication and Voice Evacuation System equipment, including sophisticated integration with other services, etc compliance in full with UL and BS EN standard, LPCB, VdS, BOSEC, etc approved product ranges. 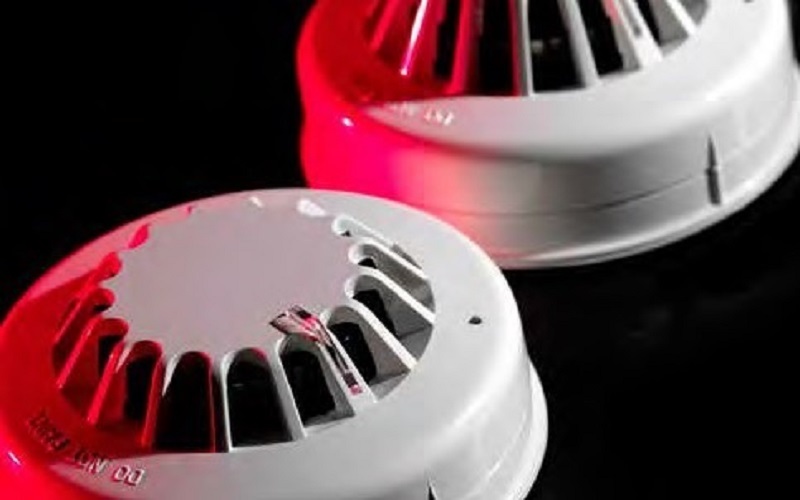 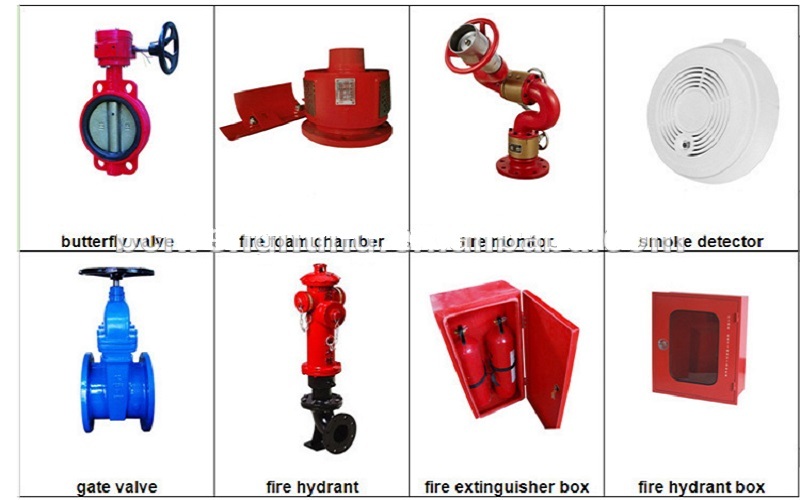 JSB and Menvier are other two Fire Alarm equipment brands comes under EATON Global and manufacturing facilities in UK, Europe and China. 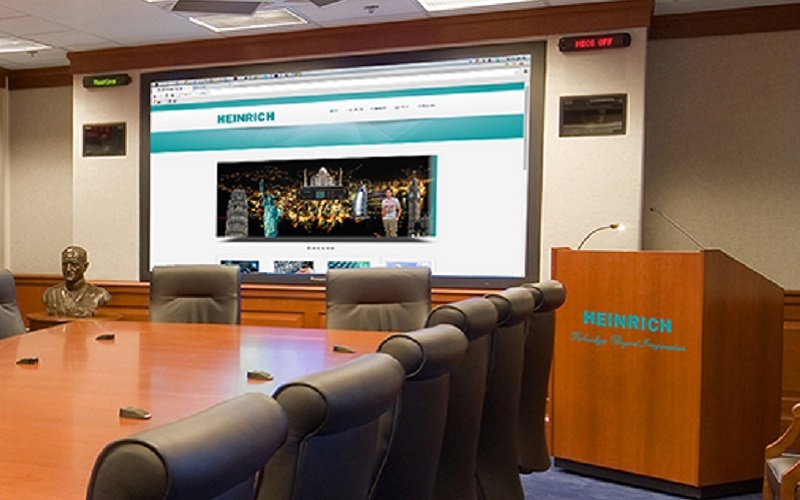 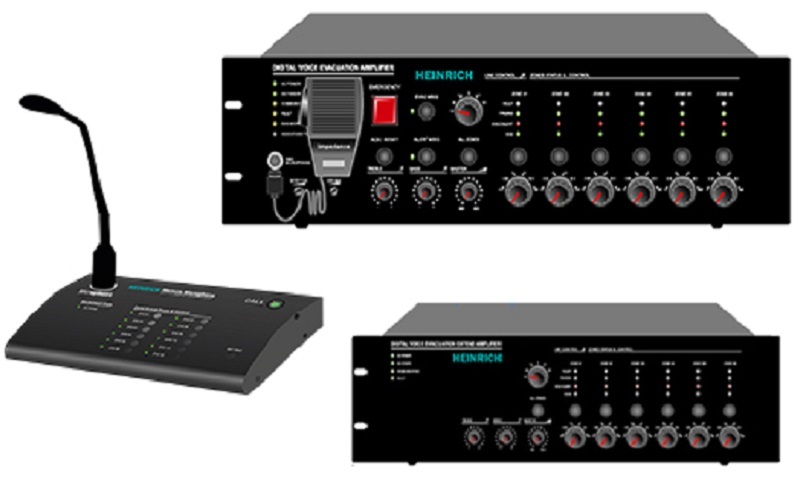 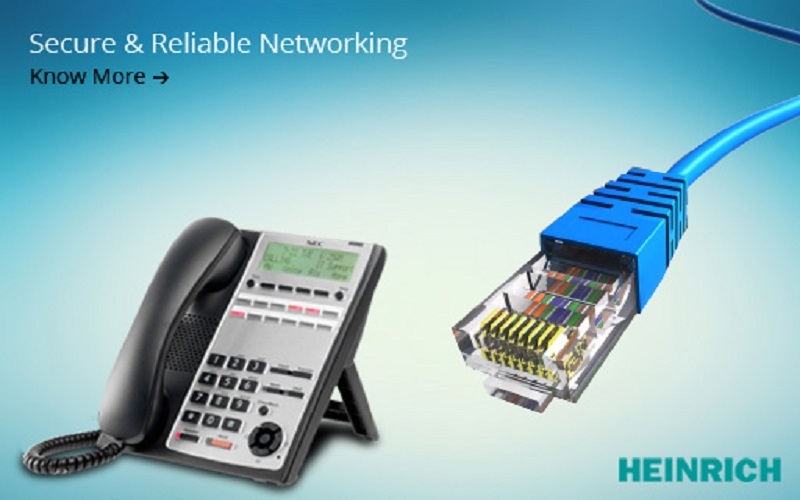 HEINRICH renounced company from Germany a company reputed for providing highly qualitative products in Life Safety, technology and Automation in the form of Public address systems, Video surveillance and Network solutions. 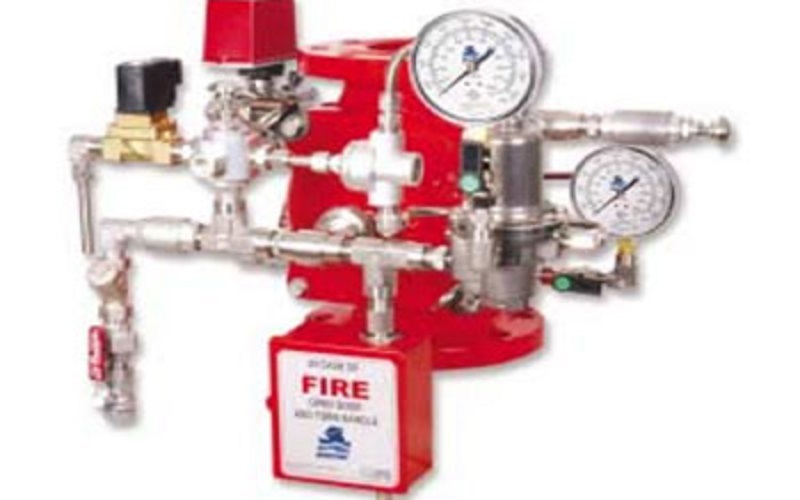 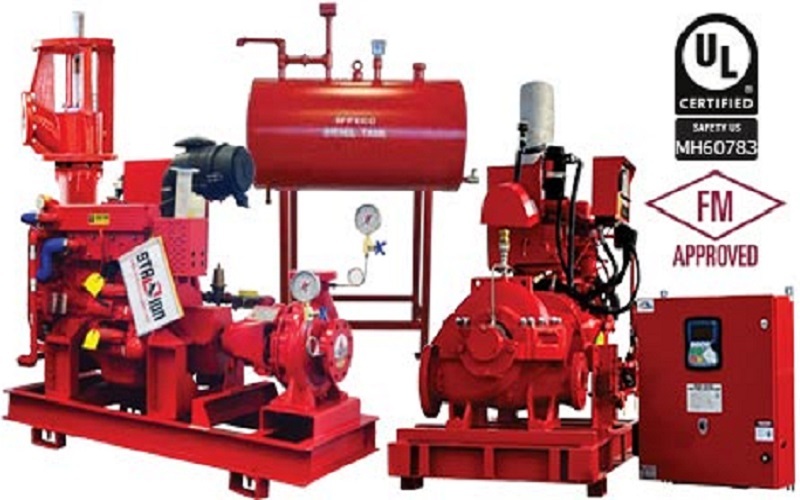 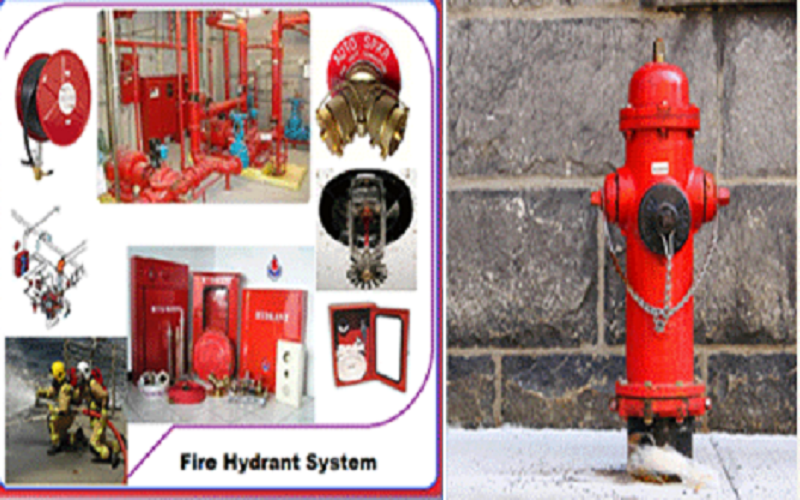 Associated Enterprises Pte Ltd (AE Singapore) manufactures total range of Fire Hydrant and Protection equipment for more than 40 years in Singapore. 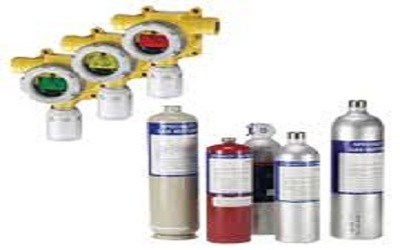 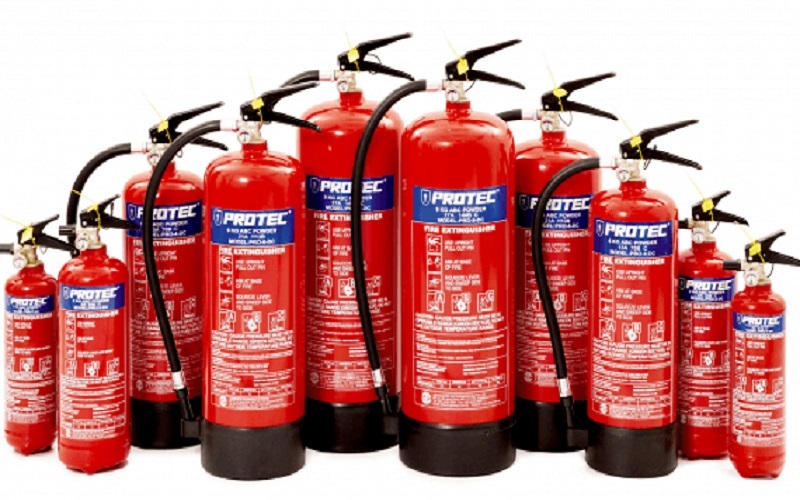 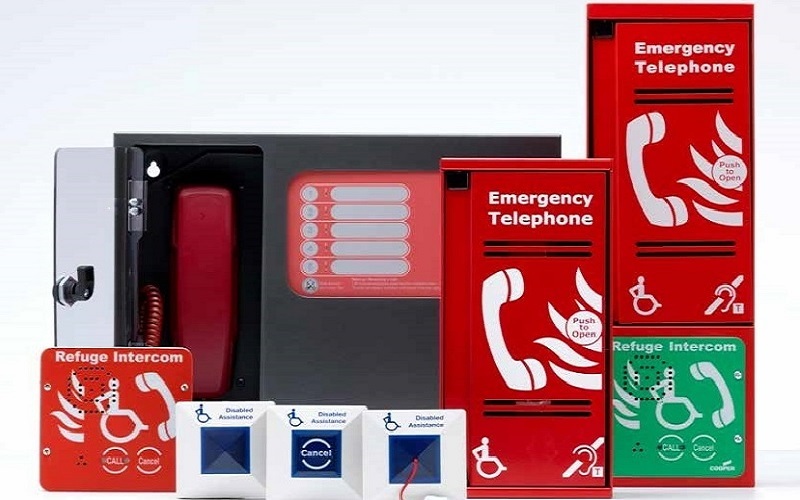 Protec Fire extinguishers also produced by AE-Singapore and they are the OEM for most of renounced Fire Hydrants dealers and branded as required. 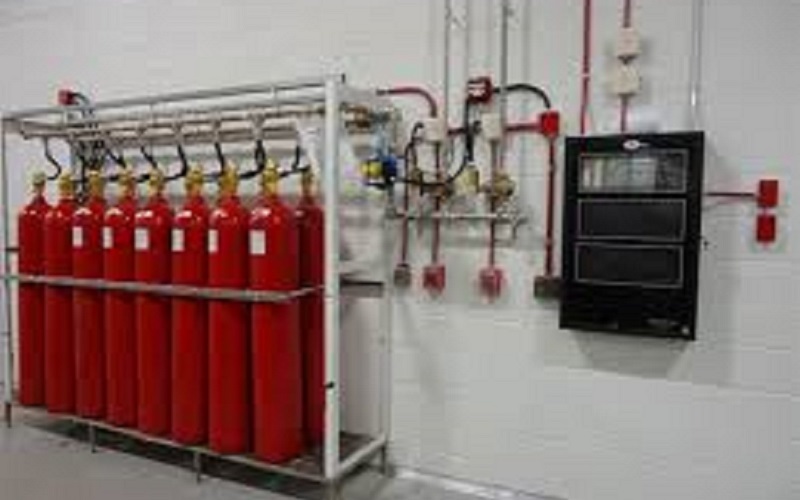 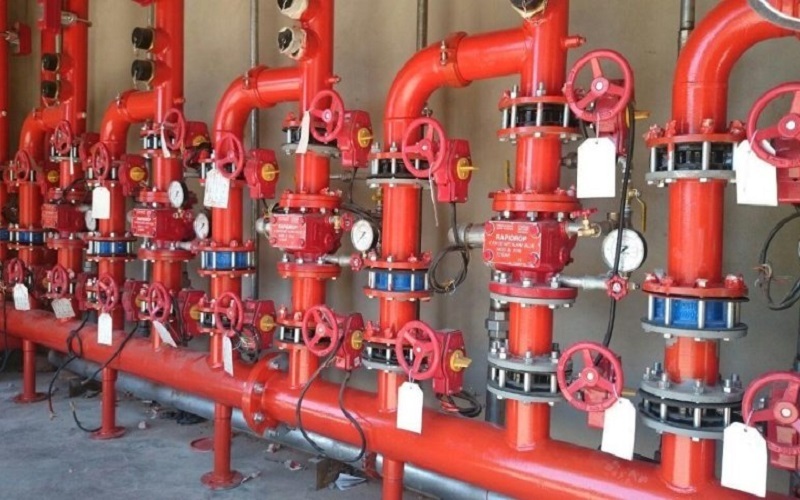 Rapidrop Global Ltd is UK based entity who manufacturers world class Sprinklers, Fire Protection equipment, etc and having manufacturing facilities and business centers covering middle east, Europe, US, South pacific region, etc. 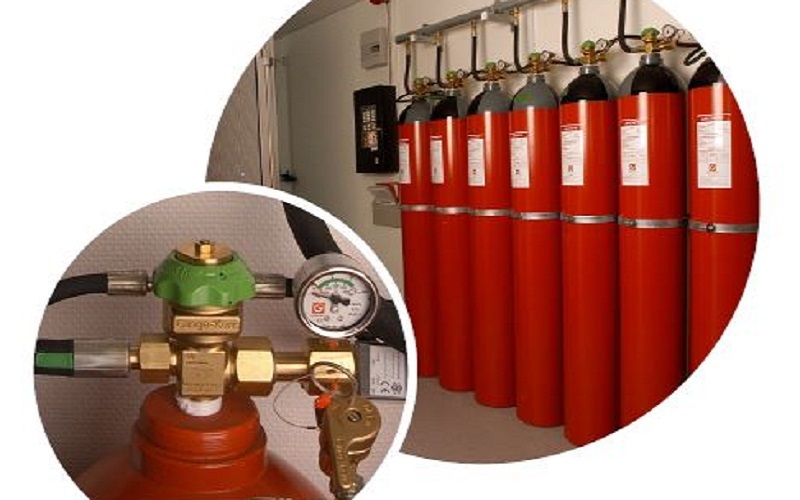 Minimax is a German originated entity who manufacturers very high quality total flooding systems including NOVAC 1230, FM200, Inert Gas, CO2 systems, etc. 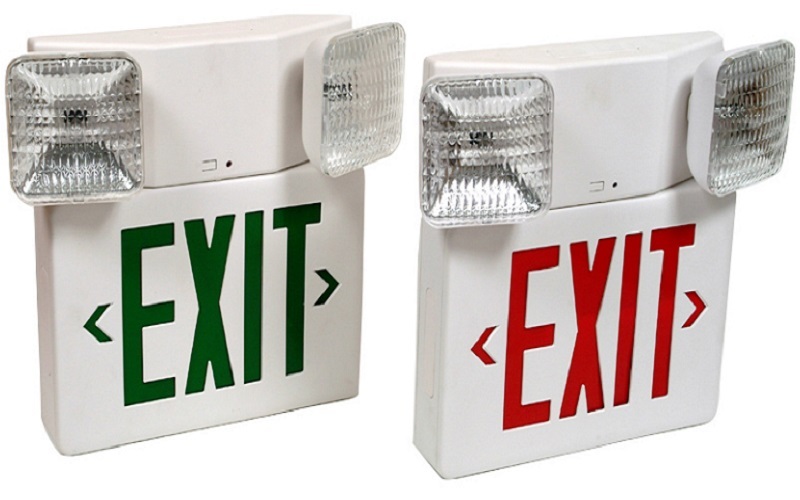 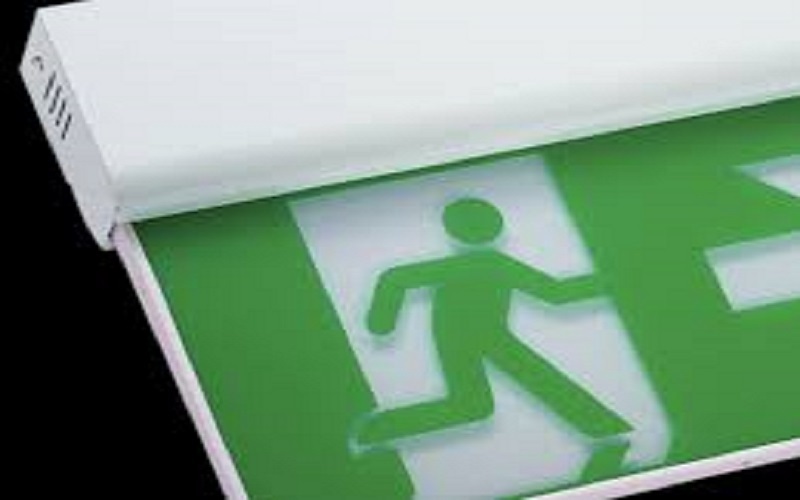 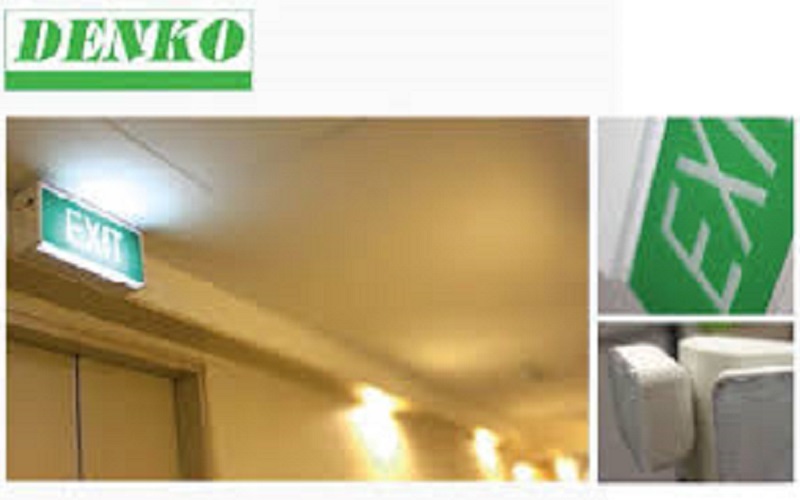 Denko Lighting Pte ltd is Singaporean Manufacturer established 25 years back and is the leading Exit Signage and Emergency Light manufacture in Singapore currently who produces total range of Exit Signs LED, Florescent, etc, customized pictograms to suit modern architectural end user requirements. 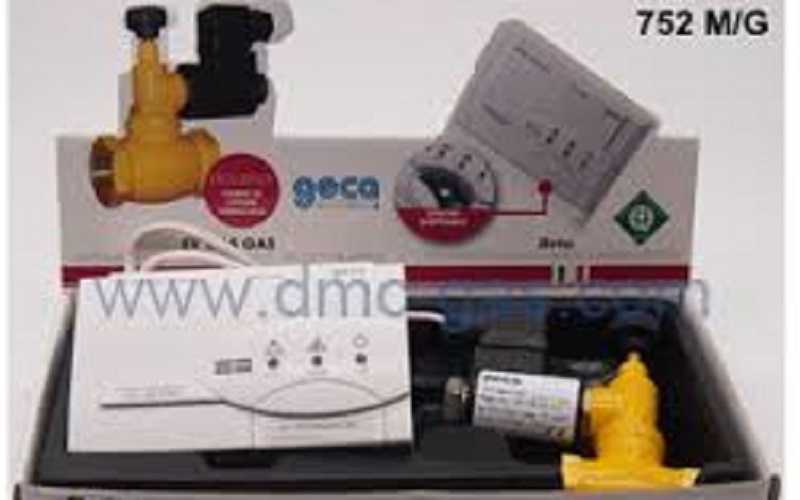 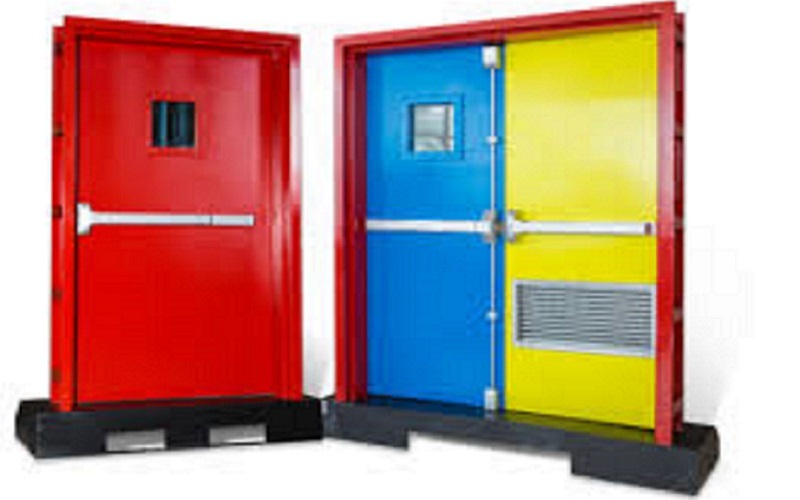 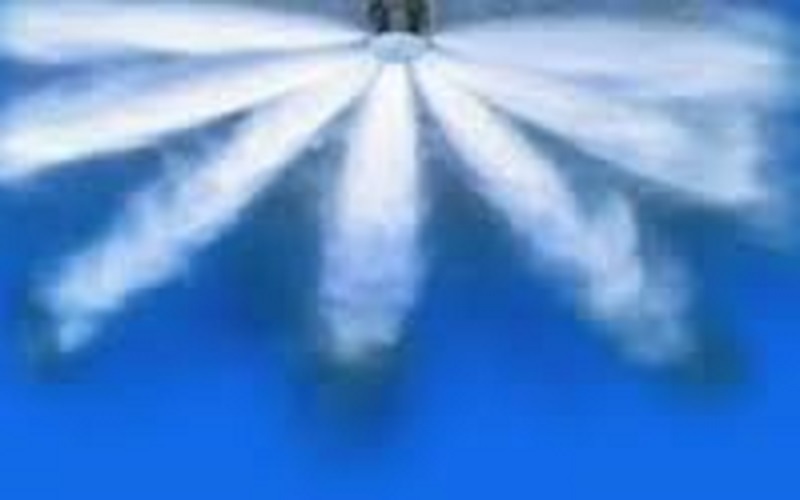 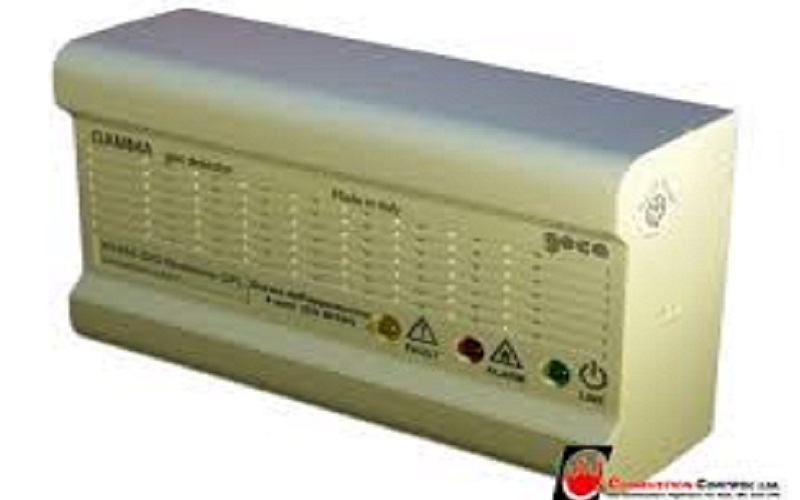 Geca Industries Ltd is in the business more than 30 years of manufacturing industry in Italy. 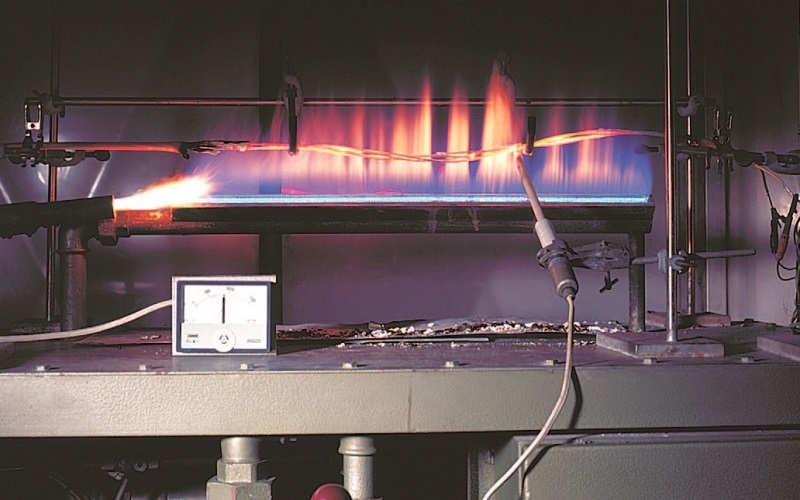 They used to produce LP Gas, Methane, Natural Detectors, etc and branded as GAMMA.